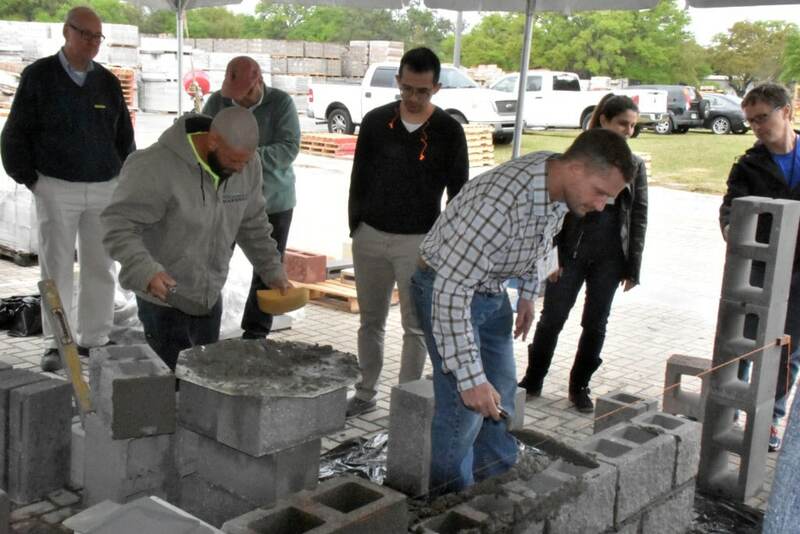 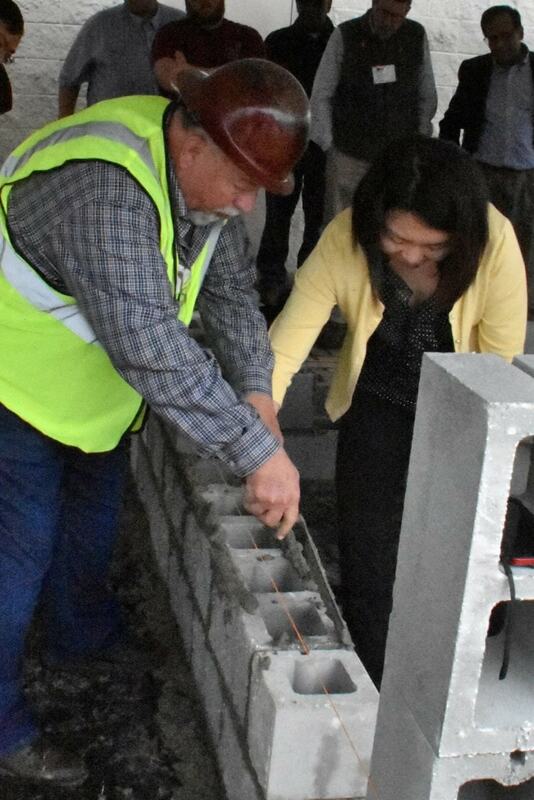 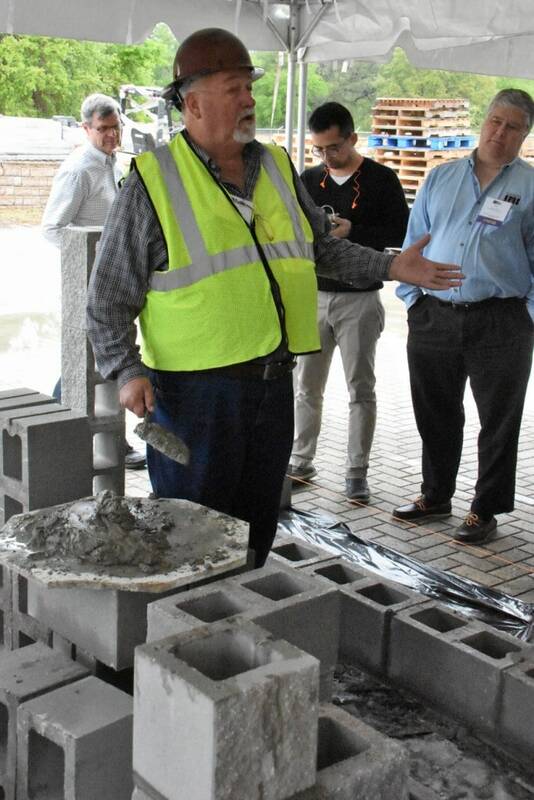 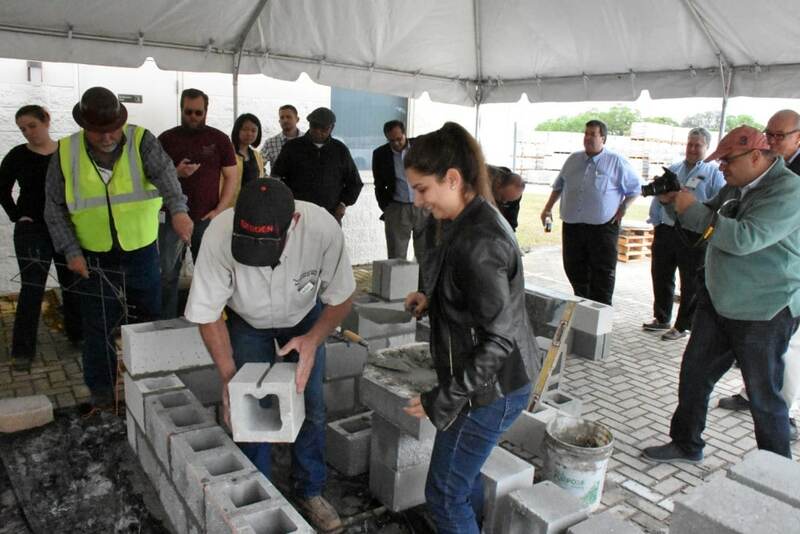 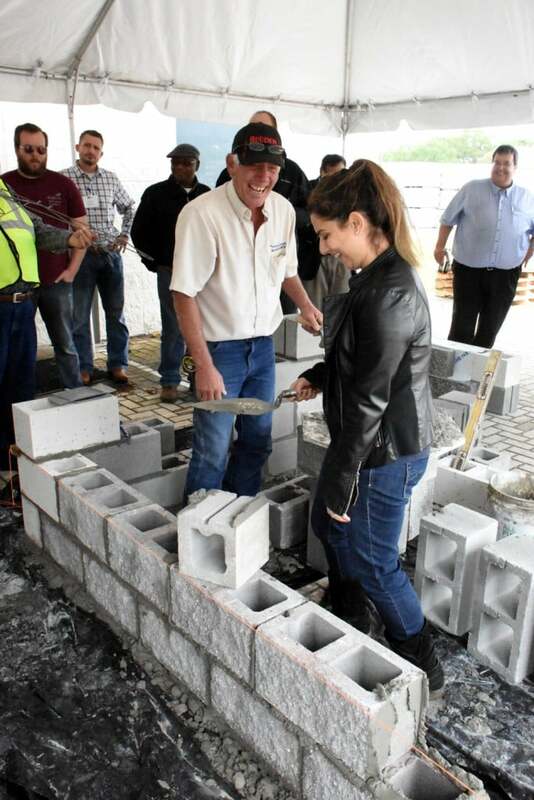 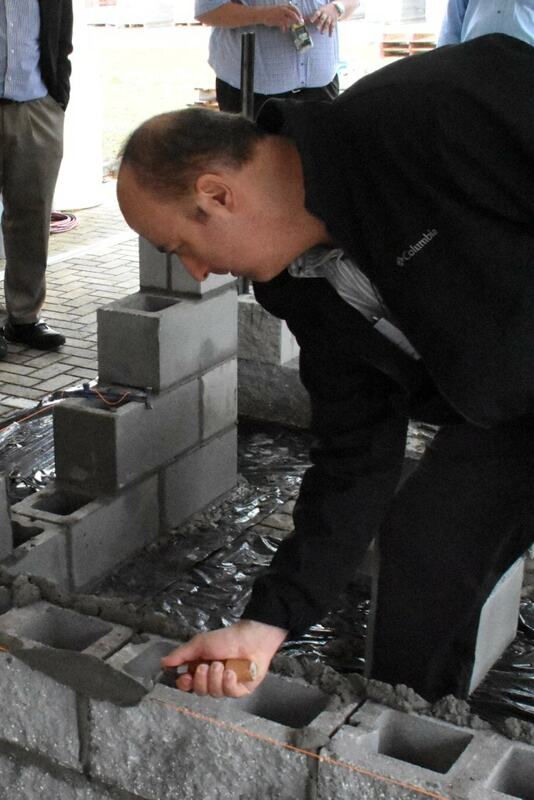 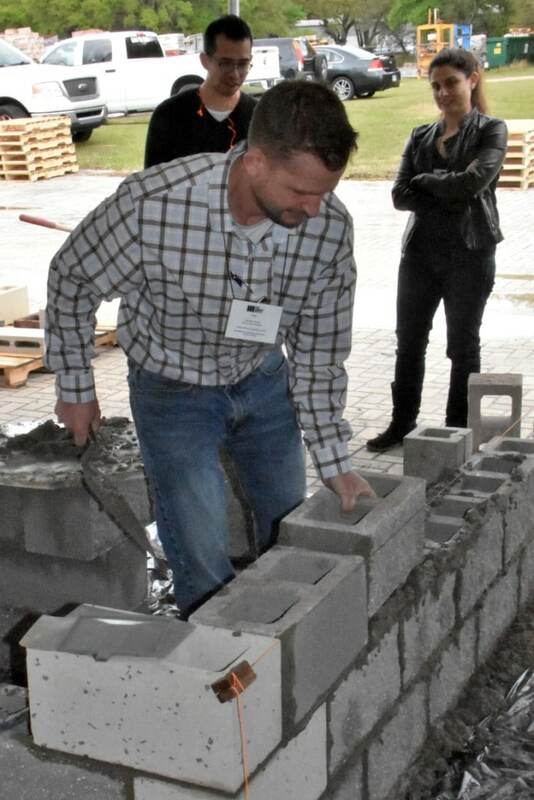 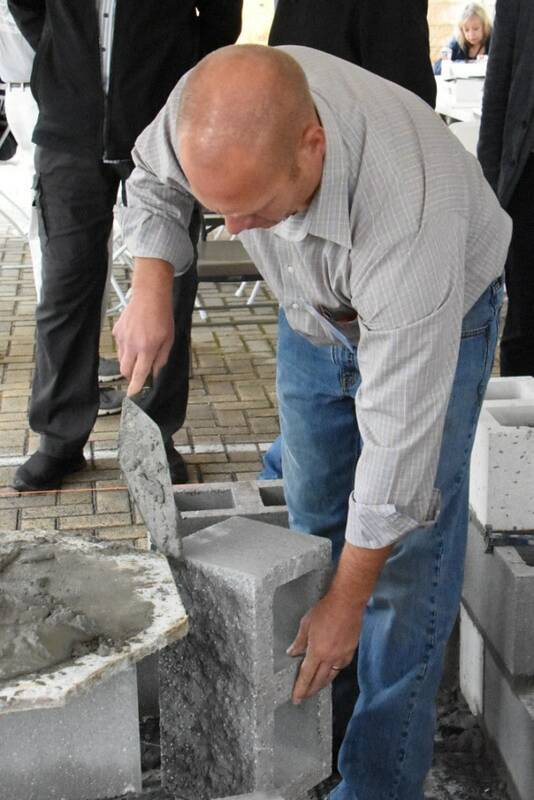 The 2018 Masonry Educators’ Workshop (MEW), which was held March 11-13 at the University of South Florida (USF) in Tampa, Florida, was a great success, drawing 25 total attendees from North America. 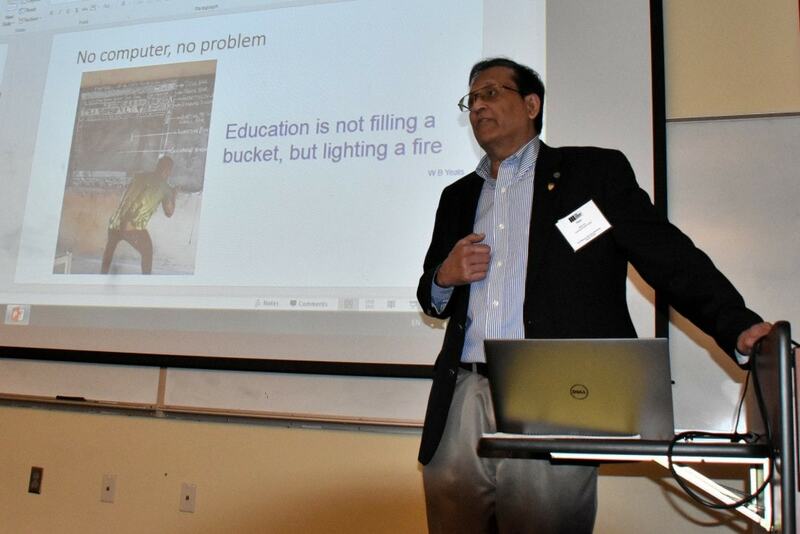 Dr. Rajan Sen, Professor and Jefferson Science Fellow at USF, served as Workshop Host and the workshop was facilitated by The Masonry Society with the support of a number of financial sponsors including the Masonry Association of Florida, the Florida Concrete and Products Association, the International Masonry Institute, the National Concrete Masonry Association, the Portland Cement Association, Oldcastle Zephyrhills Architectural Block and Segmental Retaining Wall Production Plant. 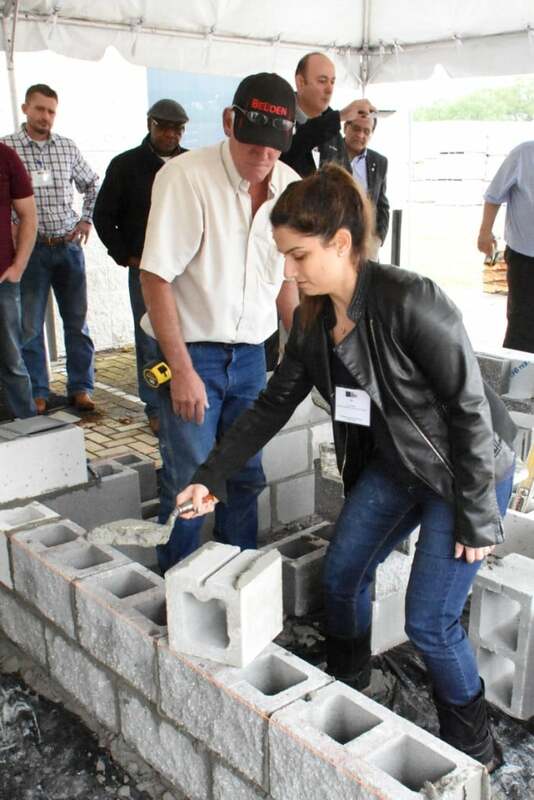 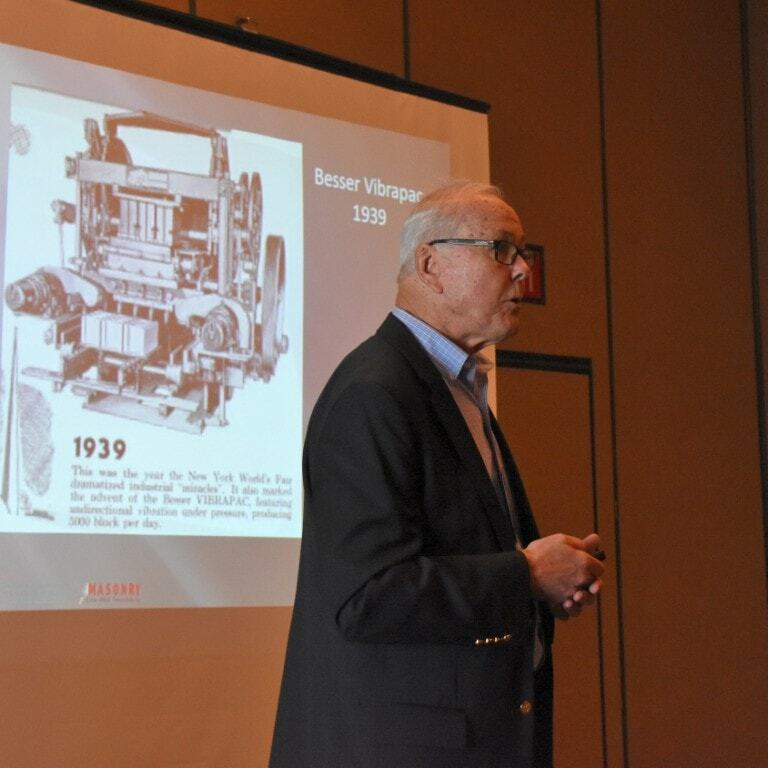 Other Contributing Organizations included the Brick Industry Association (BIA) as well as a number of organizations that sponsored travel of attending educators. 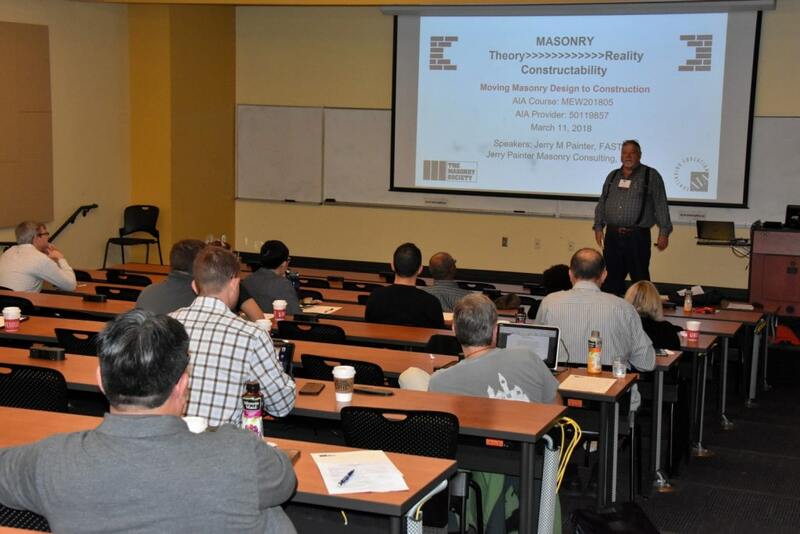 Concurrent sessions on Incorporating Masonry into the Curriculum by Patrick Rand, North Carolina State University for educating architecture students and by Ece Erdogmus, University of Nebraska–Lincoln for educating engineering students. 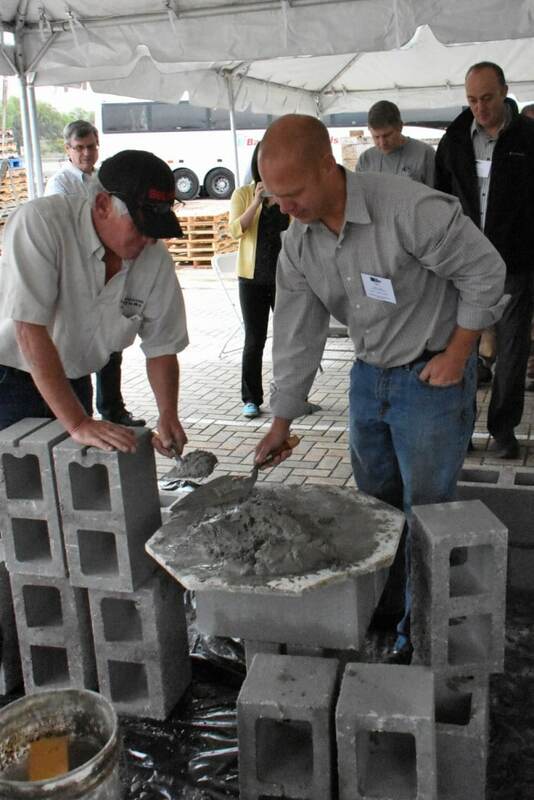 Several Panel Discussions on new masonry products and resources, that featured response to questions from the attendees. 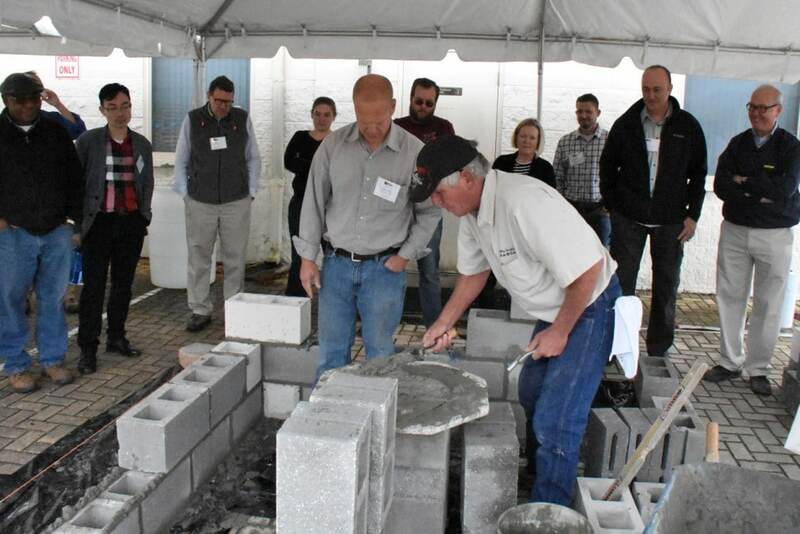 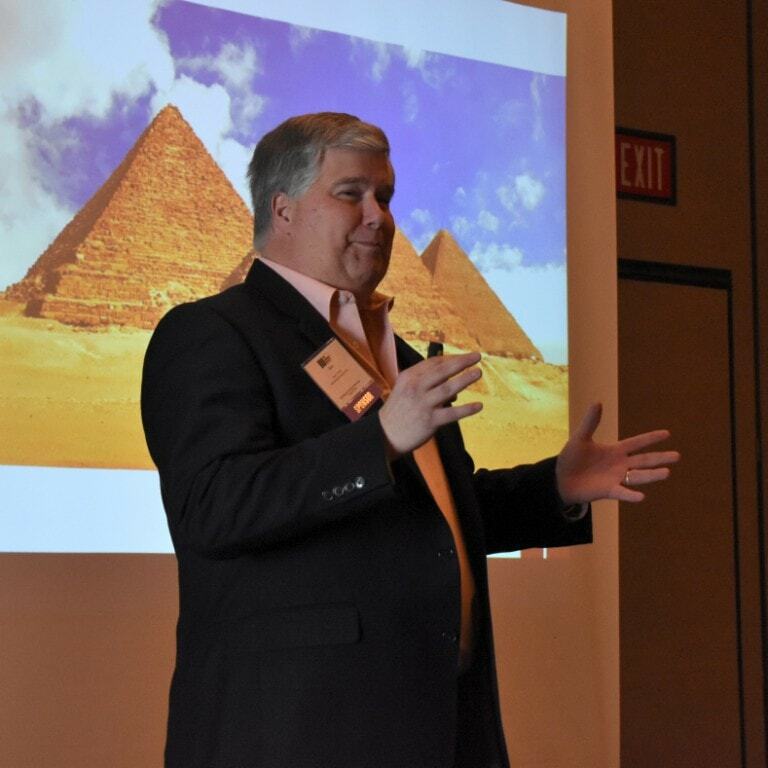 These sessions were well received and allowed more discussion between attendees and masonry industry representatives. 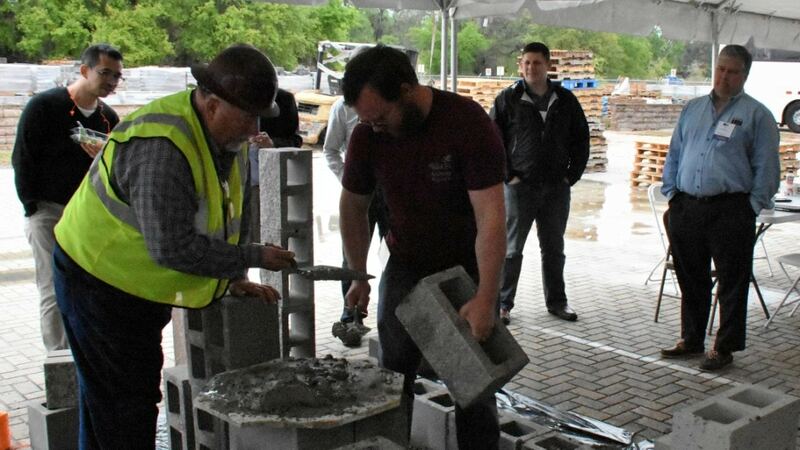 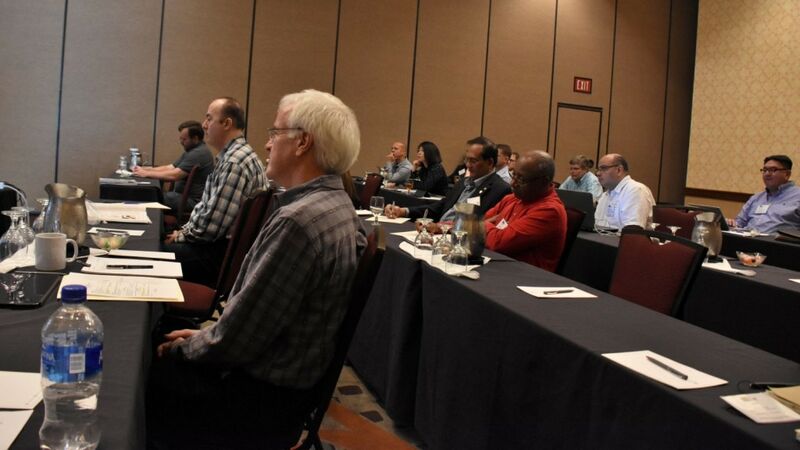 The Masonry Society has developed a “post-Workshop” website for attendees to provide additional resources and to allow them to share thoughts and ideas.